With MobileSmith Health, we give your sales team an arsenal of proven healthcare mobile application blueprints to offer your clients. 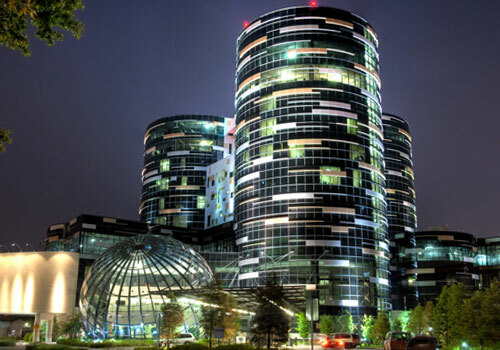 These blueprints are fully customizable, deployed by dozens of health systems nationwide, and a must-have for organizations. Our team of healthcare app experts stays on the forefront of the latest mobile health trends, providing the technology engine behind some of the most useful healthcare apps being used in hospitals nationwide. With experience in over 60 top healthcare systems nationwide, MobileSmith Health has helped these organizations create mobile apps that help patients since 2013. Our team of mobile health experts are dedicated to keeping your client’s apps as engaging and useful as possible, by leveraging the most helpful and relevant healthcare technology on the market today. 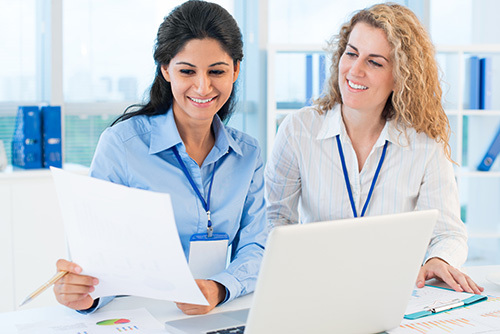 In addition to providing turnkey technology framework for your clients, MobileSmith Health also provides sales and marketing support for your team as well as advanced technical support for your clients. 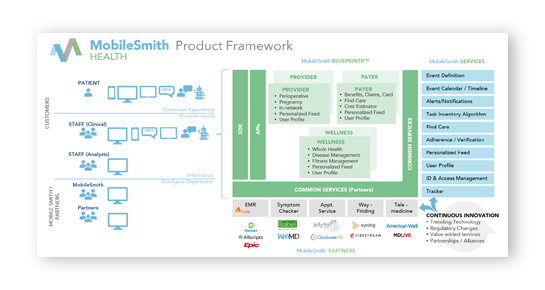 The MobileSmith Health product framework outlines the relationship between our channel partners, technology partners, services teams, the clinical staff, and the patient. Learn more by viewing the diagram below. Request a consultation for more information on becoming a channel partner.